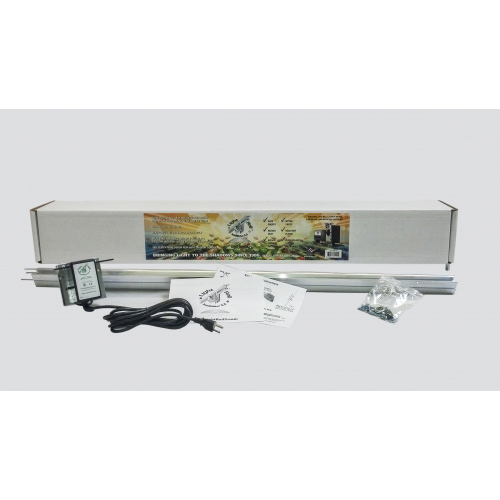 LightRail 3.5 IntelliDrive Kit, Light Mover Grow Light System: Our most popular light mover, LightRail 3.5 will turn your indoor grow lights into robotic lights. And, this grow light system will move an indoor grow light approximately 4 feet per minute (1.2 meters). Also, this grow light mover has a 0 to 60 second adjustable time delay for pausing the indoor grow light at both ends of its travels. So, this helps our grow equipment by promoting even growth from end to end. And, it allows for equal light-time for the entire run. Note: LightRail 3.5 works with 110 volt only and does not work with 220 volt electrical. See specific indoor grow equipment product details farther below. 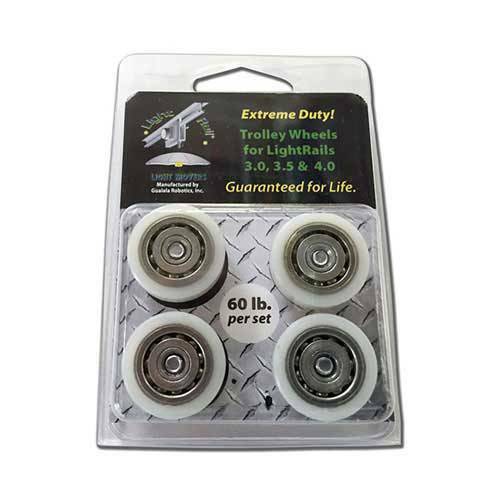 Upgrade now to add Extreme Duty Trolley Wheels ($21.95) because these are recommended for heavier indoor grow lights +/ or multiple grow lamps moved with one motor. 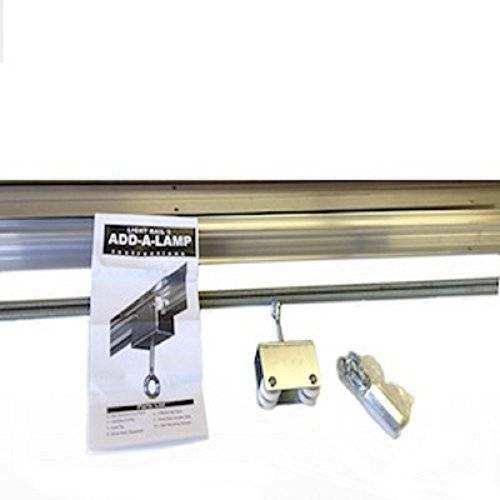 This grow light mover upgrade is easy to install and rated to 60 lbs. And, these wheels come with a lifetime warranty! 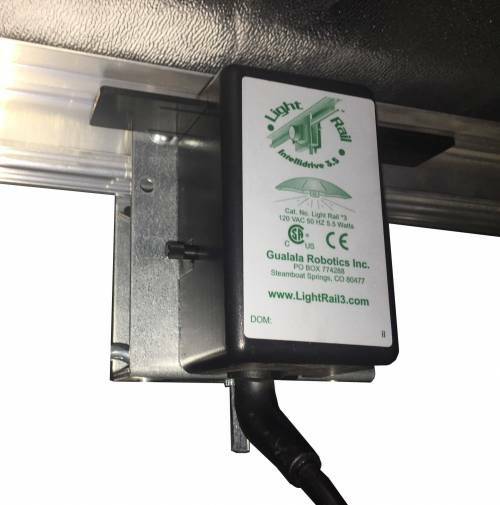 The self-propelled LightRail 3.5 IntelliDrive Kit grow light system is made by Gualala Robotics. 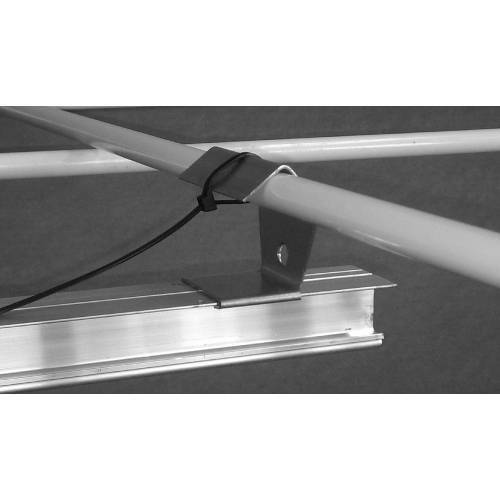 So, this grow light mover is part of the LightRail brand, the finest linear light rail grow light movers available. 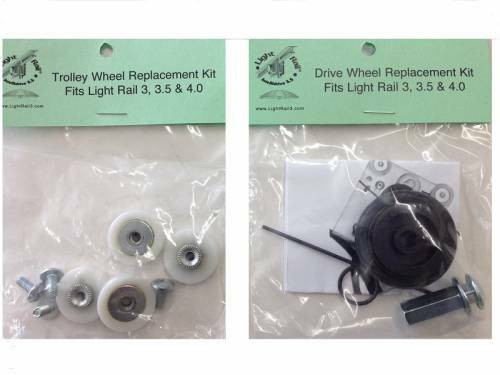 The LightRail 3.5 IntelliDrive 10 rpm Motor travels approx. 4 feet per minute (1.2 meters). And, this grow light system has a 0 to 60 second adjustable time delay for pausing the indoor grow light at the ends of its travel. That grow equipment feature helps to promote even growth from end to end of the light mover rail. 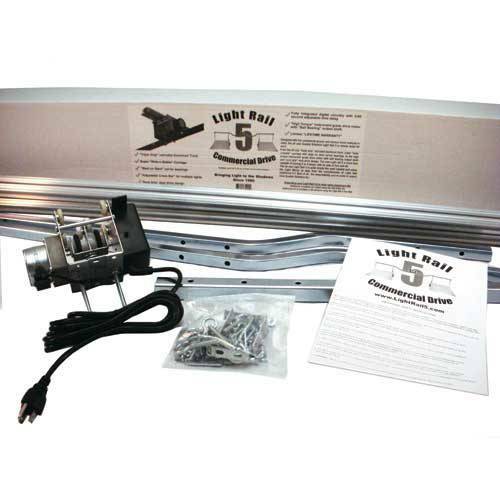 This grow light system comes complete with a 10 rpm Drive Motor and a two piece, 2-meter Rail (6’6” total length). Also included is the installation hardware, instructions and a two year warranty. It comes complete. Note: This item includes the light mover rail. 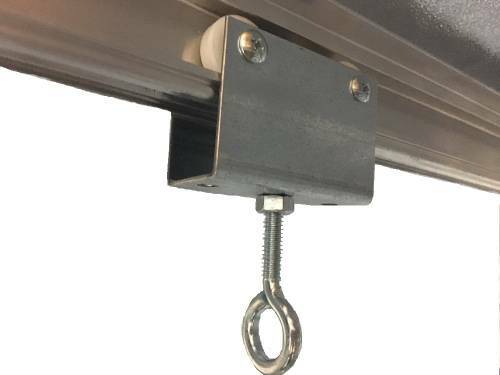 If the light mover rail is not needed, the LightRail 3.5 IntelliDrive 10 rpm Motor can be purchased separately. 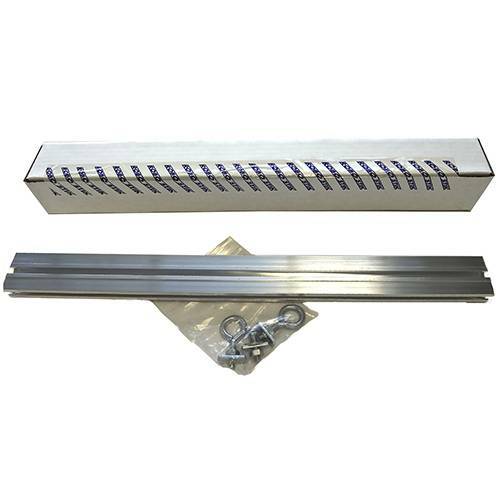 Hint: If the indoor grow system consists of a tight space where a full Rail will not fit, we can always use a half Rail or multiple half Rails: Grow light systems using a half grow light mover rail. Strong material and well built! Works so well! I can see the difference.